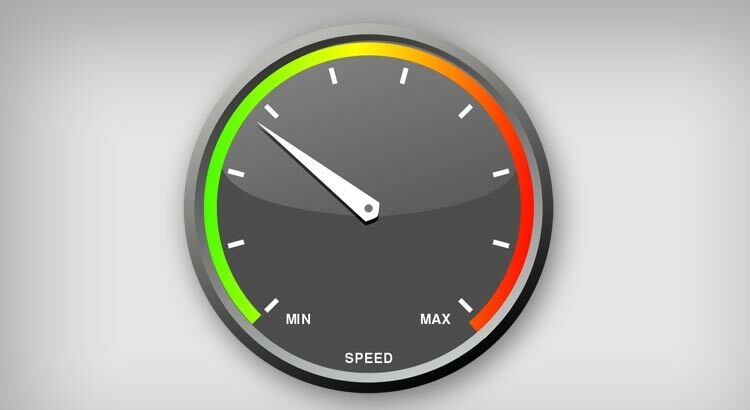 Many web publishers and bloggers are concerned about the page load speed and time. It is common knowledge that speed affects how search engines rank a website in search results. One of the heaviest element on any web page is often images. The more images you use the more time it takes for a page to load completely. I noticed that when we upload an image in WordPress using the media uploader while writing a post, WordPress shows us image dimensions right below the filename. Today, I submitted an idea to display image file size as well. Even though most users are now used to optimizing images before uploading them to WordPress. However, sometimes you may upload an image without optimizing it first. This tiny little text could be a nice reminder to check your image size before you finally insert it into post. If you like this idea, then I will need your help. Please visit this idea on WordPress Ideas and vote for it. Update: I submitted a feature request ticket to the core trac. It is currently marked for future release. QasAshraf is currently working on a patch.